World renowned physicist, Stephen Hawking has died at the age of 76. Professor Hawking who was the first to set out a theory of cosmology as a union of relativity and quantum mechanics died peacefully at his home in Cambridge in the early hours of Wednesday. He was also known for his work with black holes and relativity, and wrote several popular science books including a brief history of time. 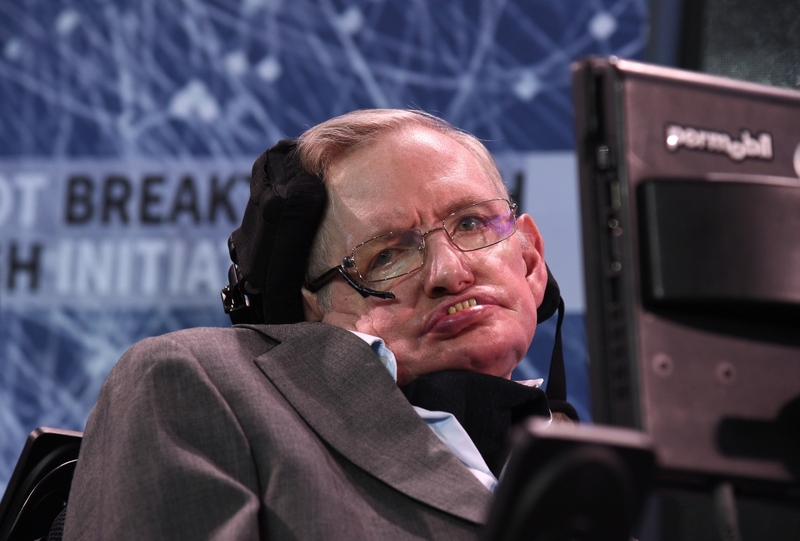 At the age of 22, hawking was given only a few years to live after being diagnosed with a rare form of motor neurone disease. A book of condolence is due to be opened at Gonville and Caius college in Cambridge, where he was a fellow.